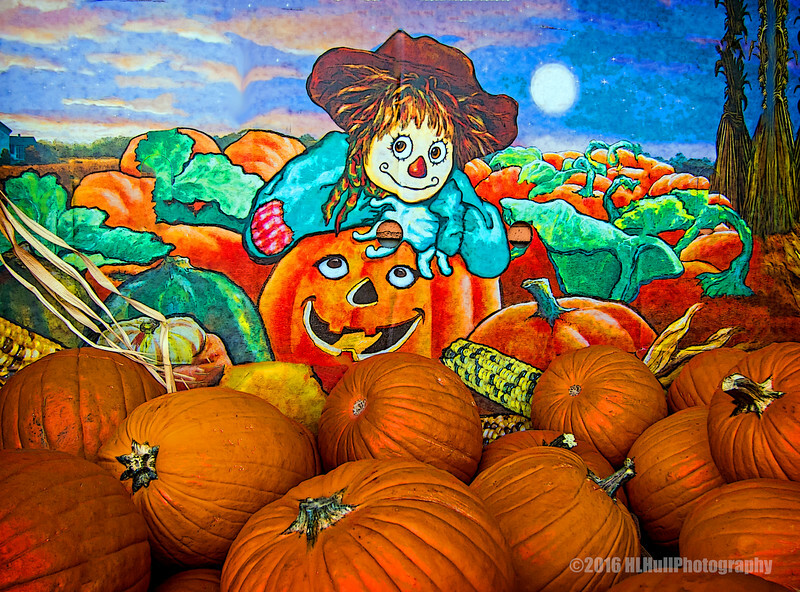 Pumpkins display seen at a local Albertsons market. What a great find, wonderful Fall display! Attractive display and great shot. Perfect for today and the season.